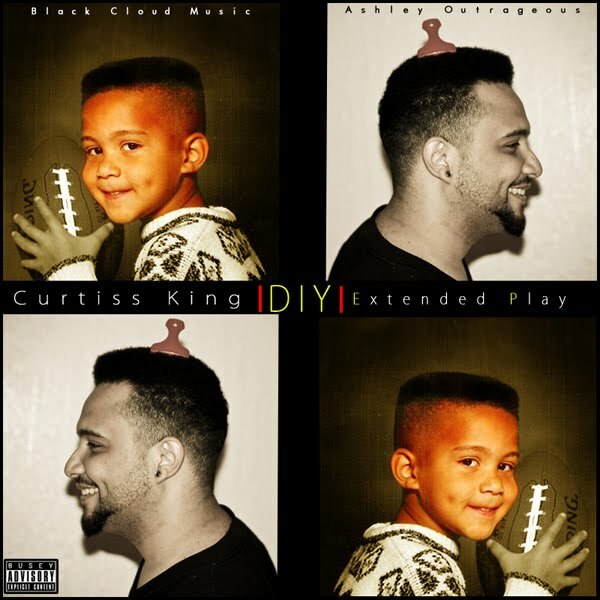 After much anticipation Curtiss King drops his 9 track "DIY" ep, presented by Ashley Outrageous and Black Cloud Music. 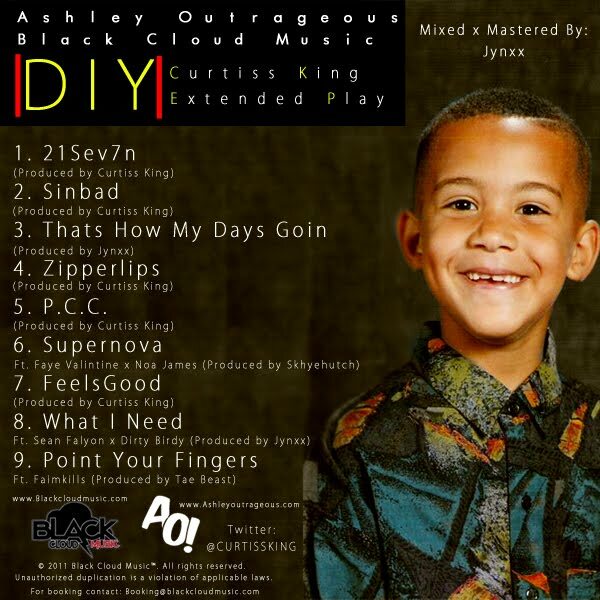 DIY includes features from Sean Falyon, Dirty Birdy, Noa James, Faimkills, and Faye Valintine as well as production from Curtiss King, Tae Beast, Skhyehutch, and Jynxx. 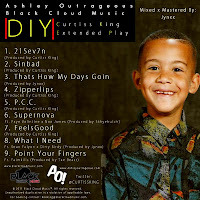 Download here or stream the EP here.